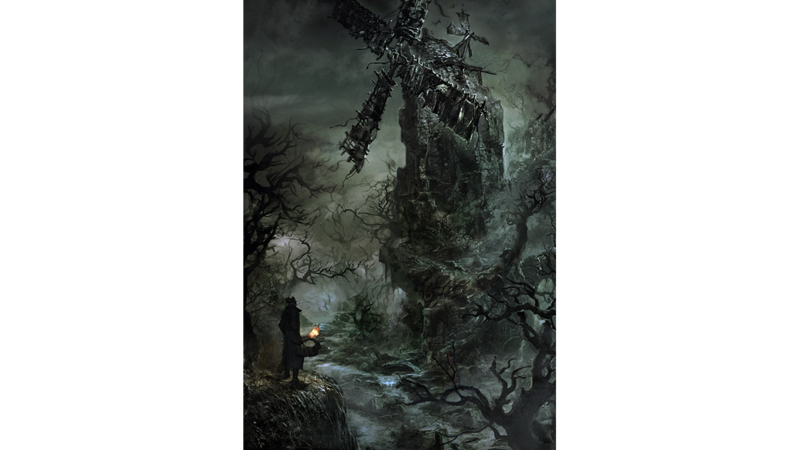 This expansion is for enthusiasts, but will deliver precisely what that type of player wants in spades. 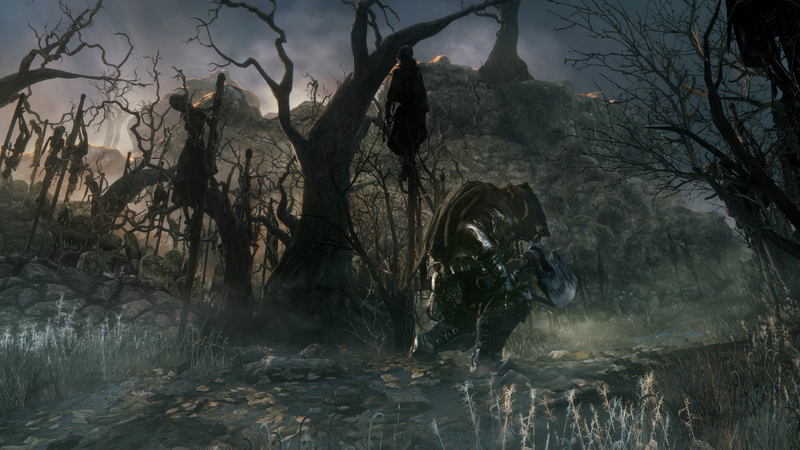 Significantly increase your EXP gain with this one quick tip. 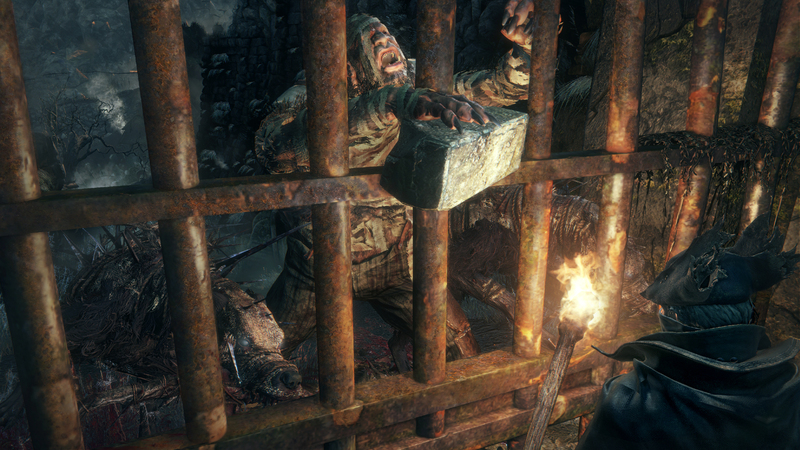 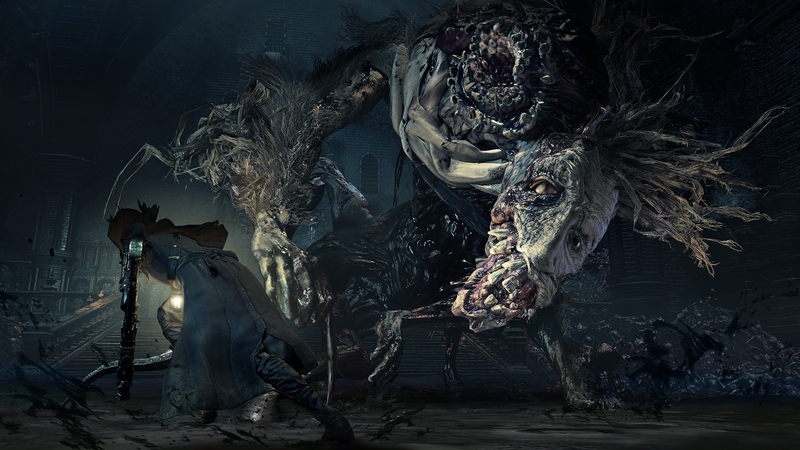 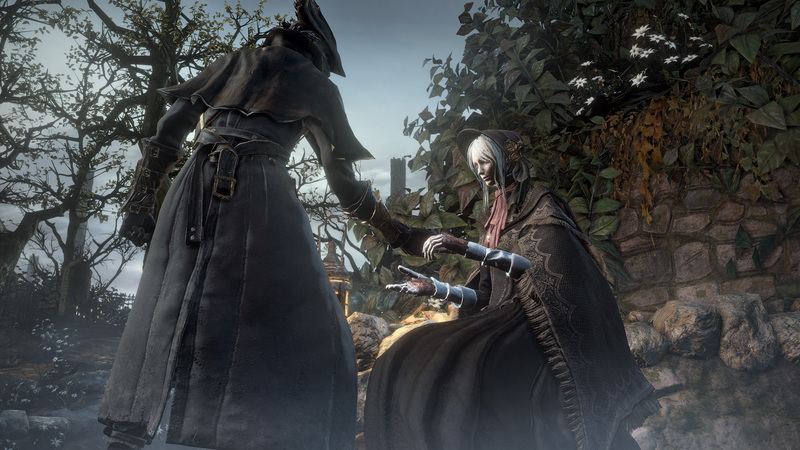 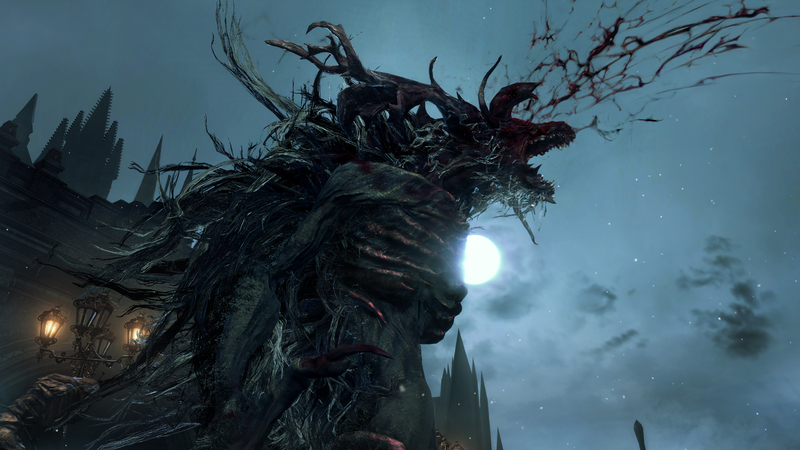 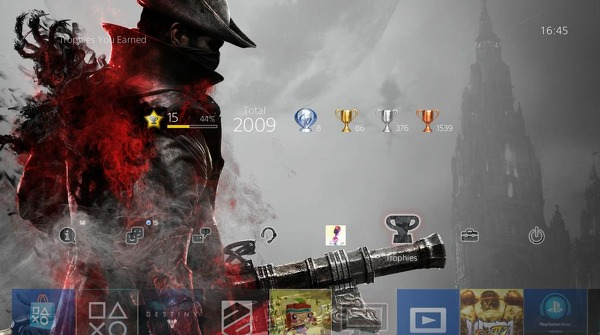 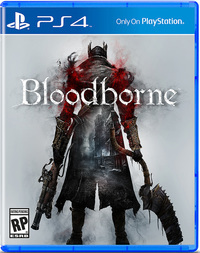 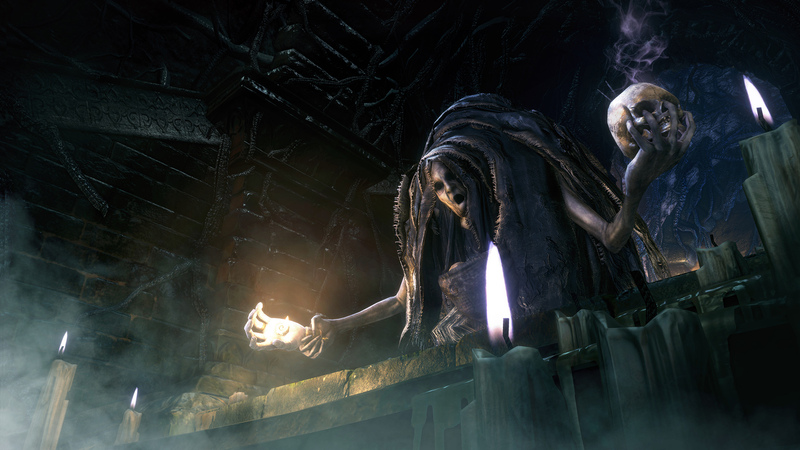 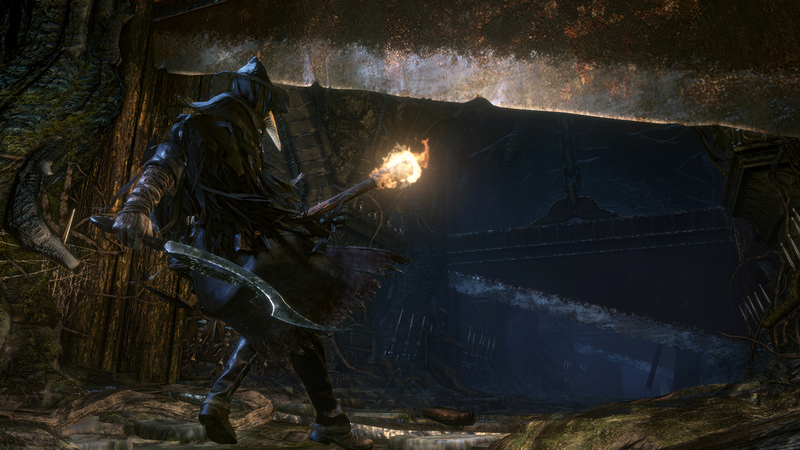 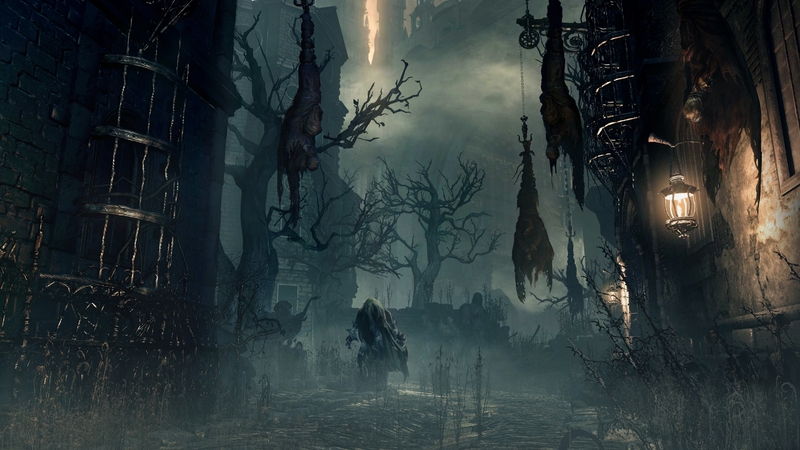 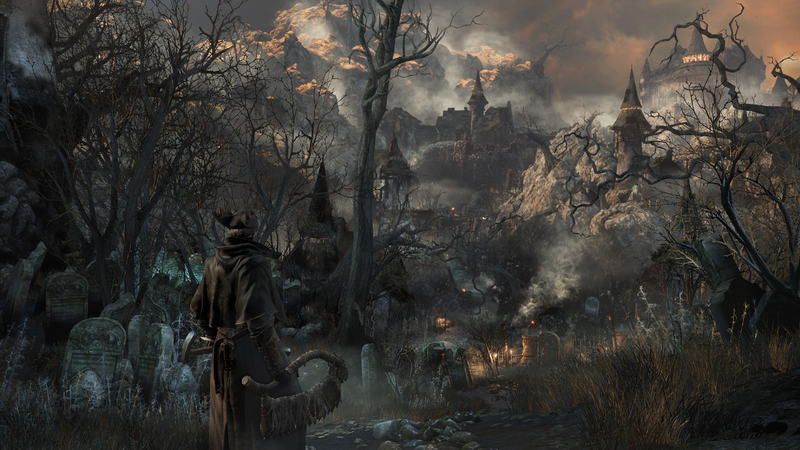 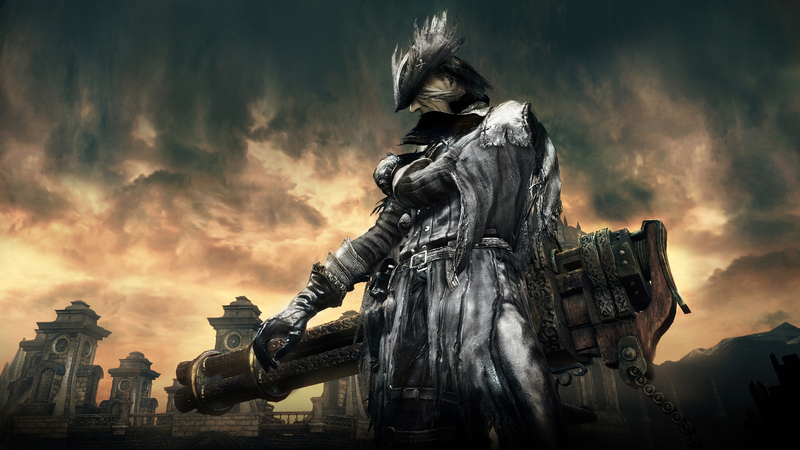 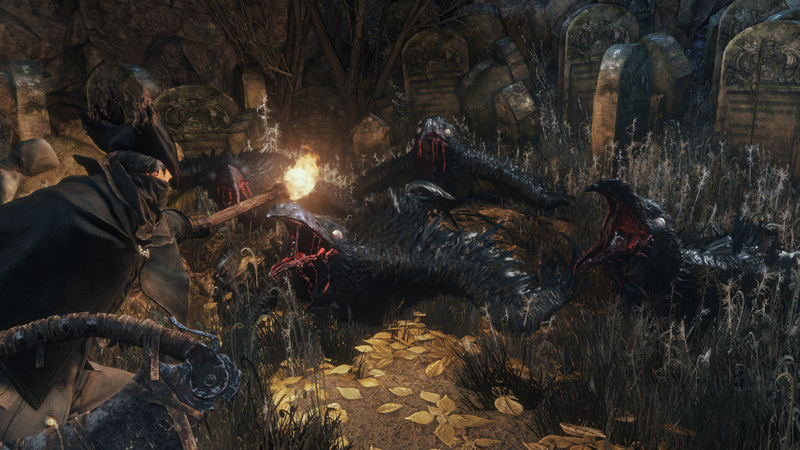 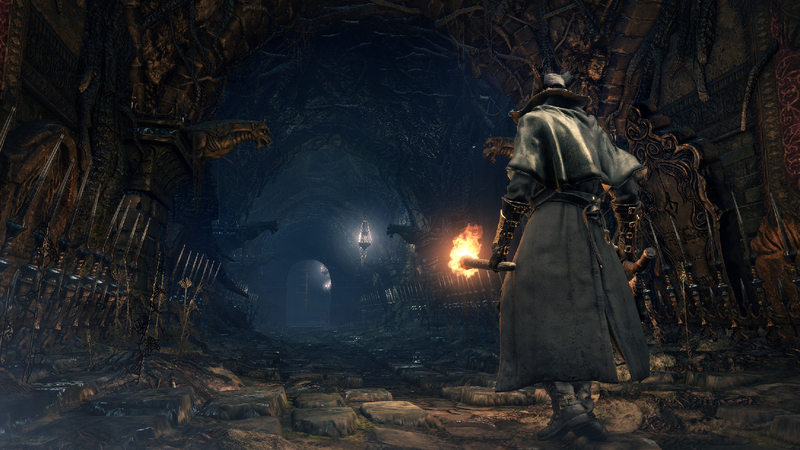 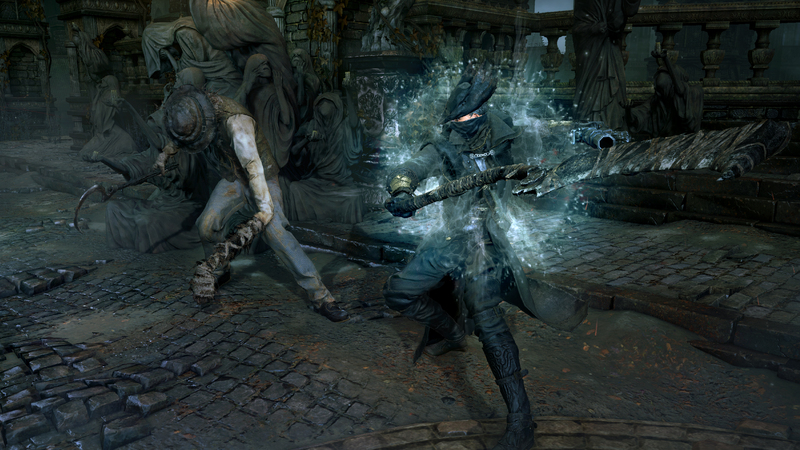 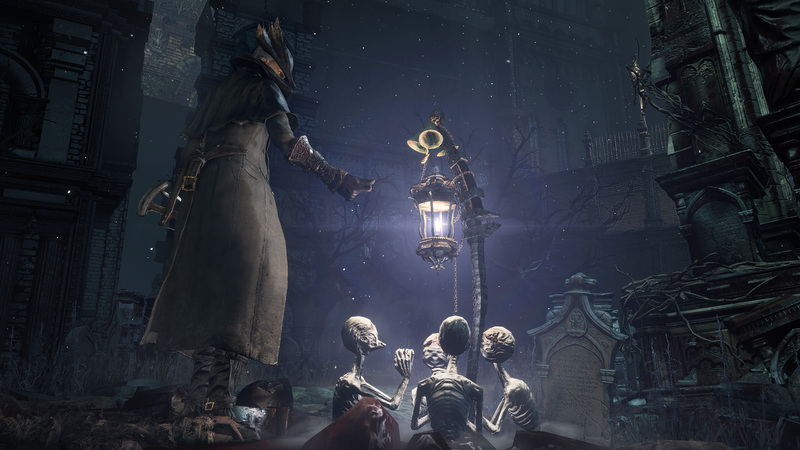 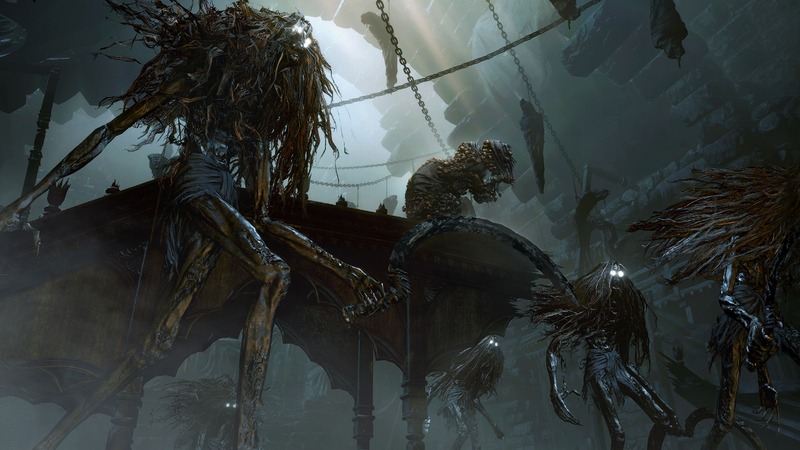 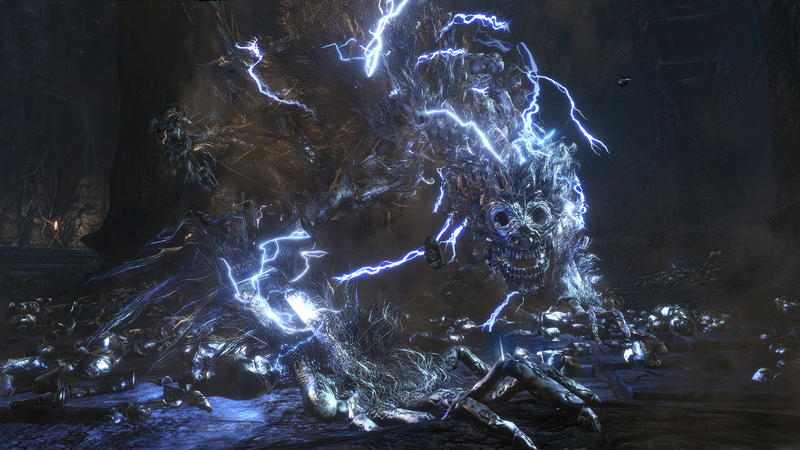 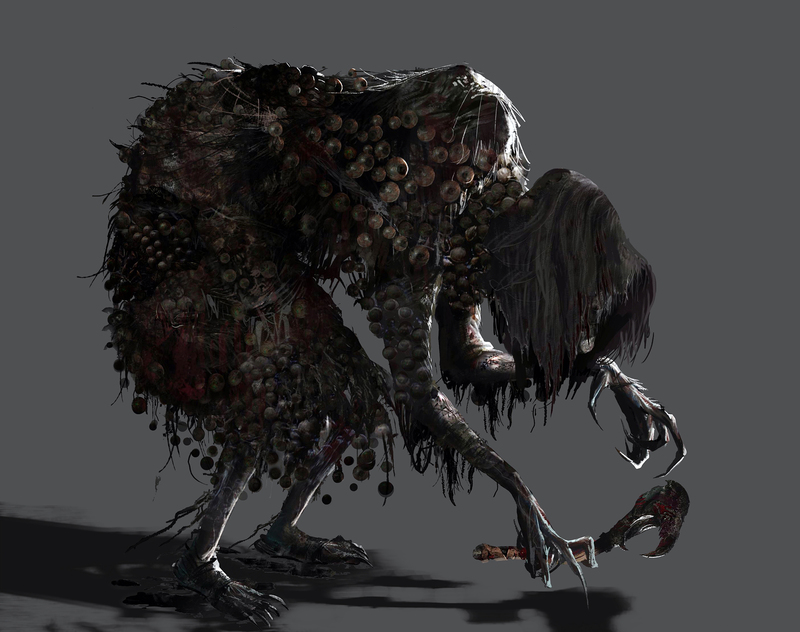 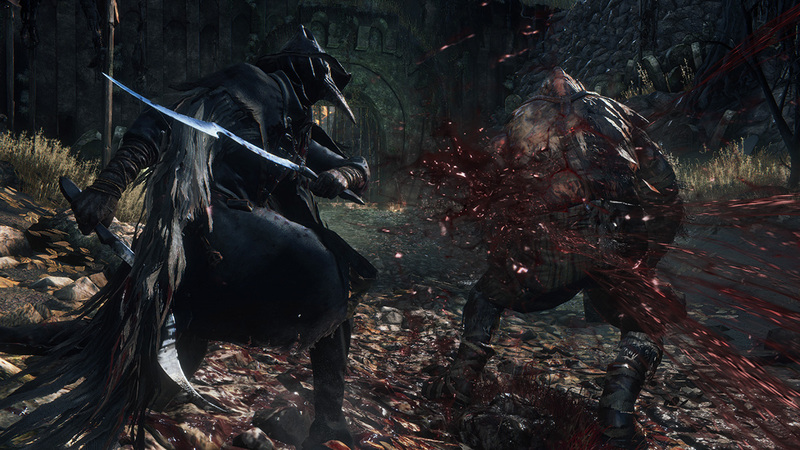 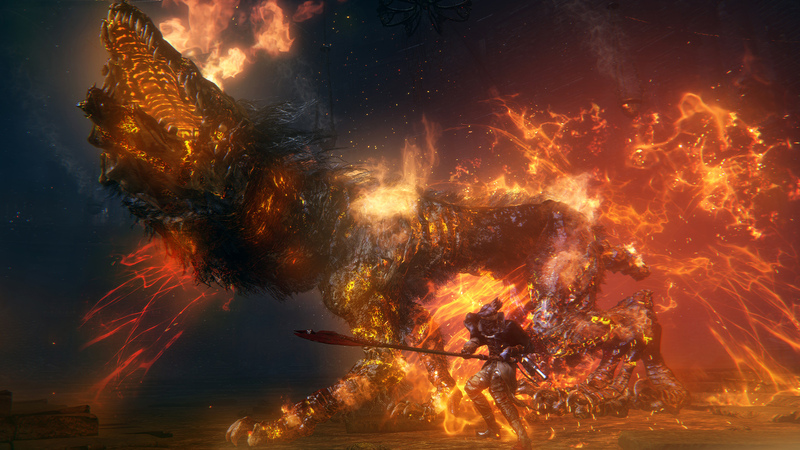 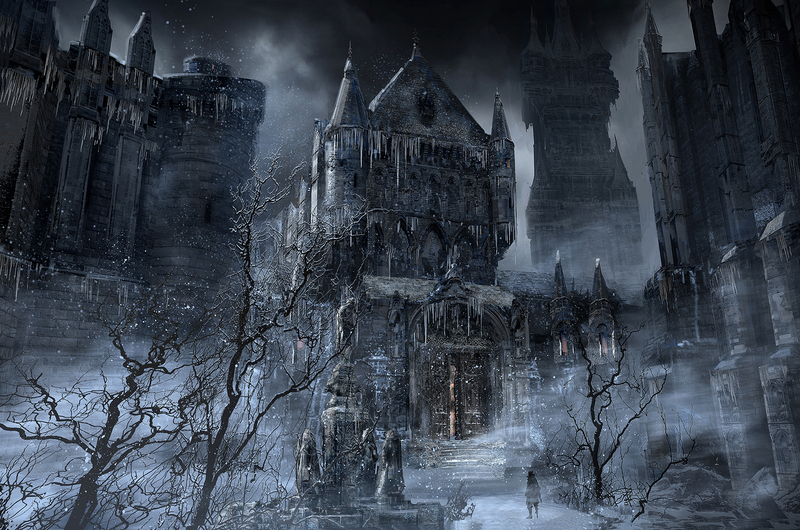 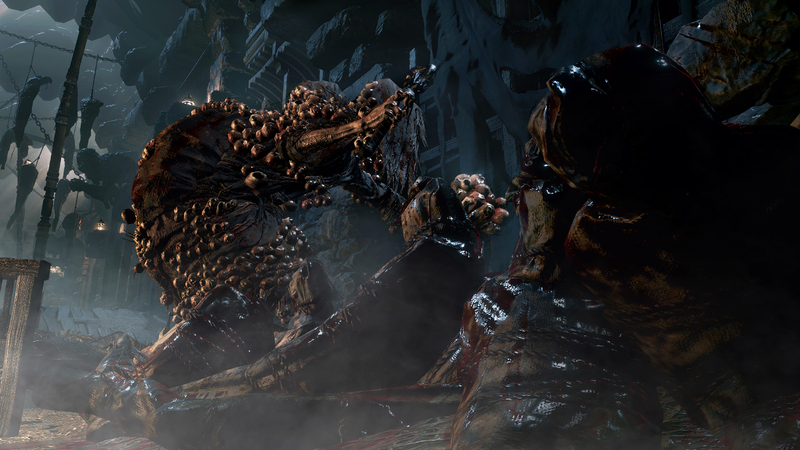 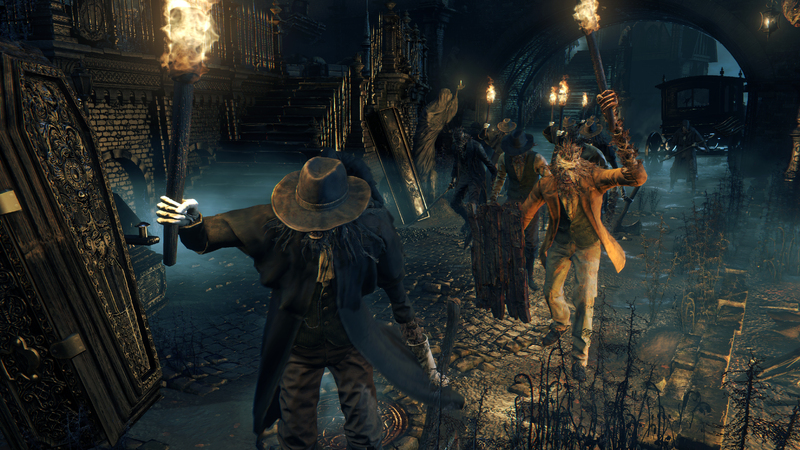 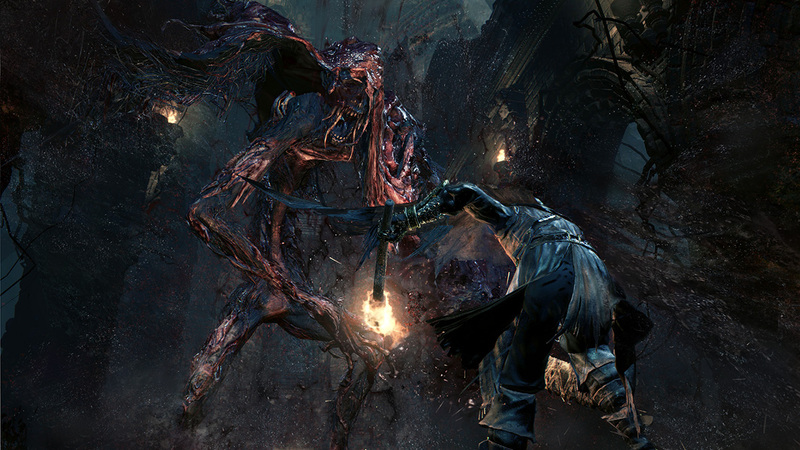 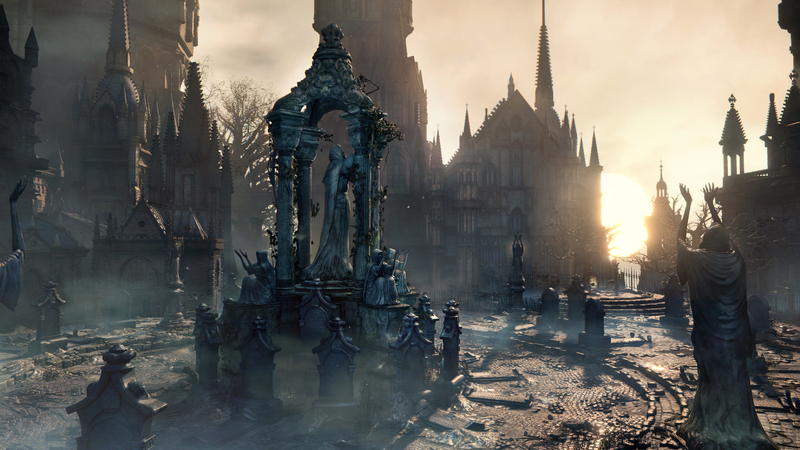 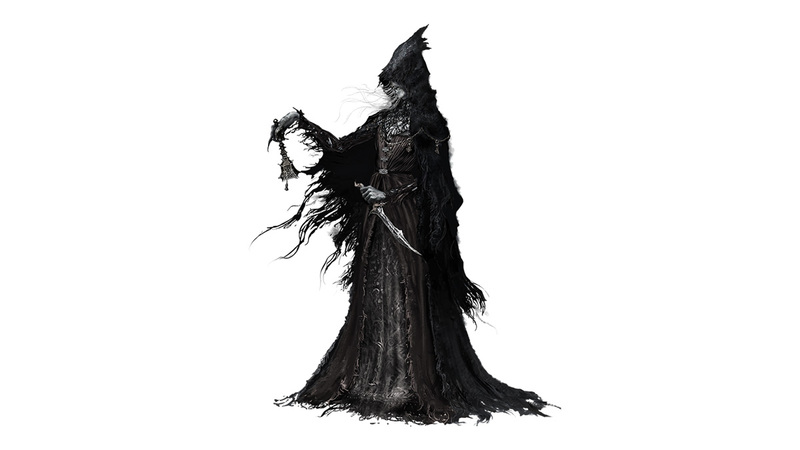 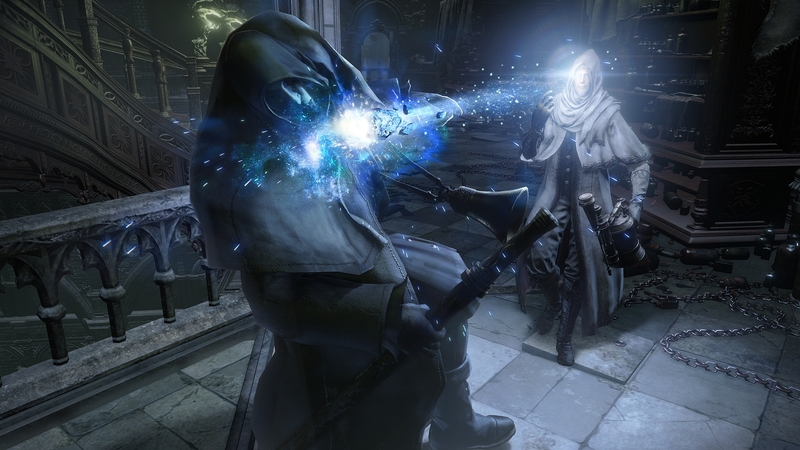 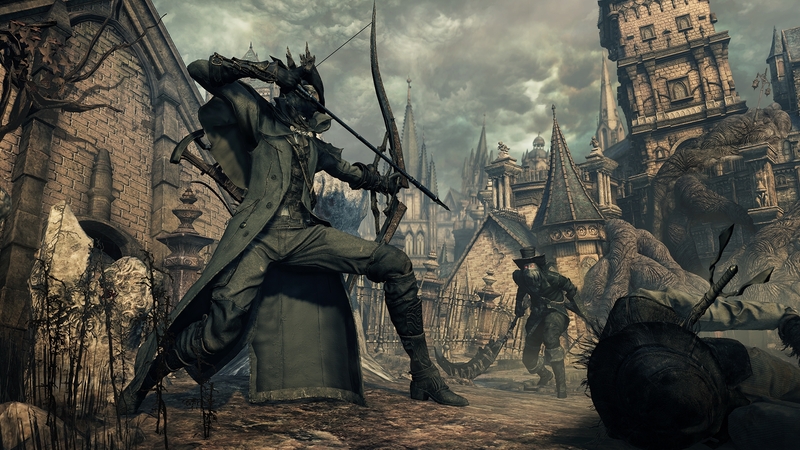 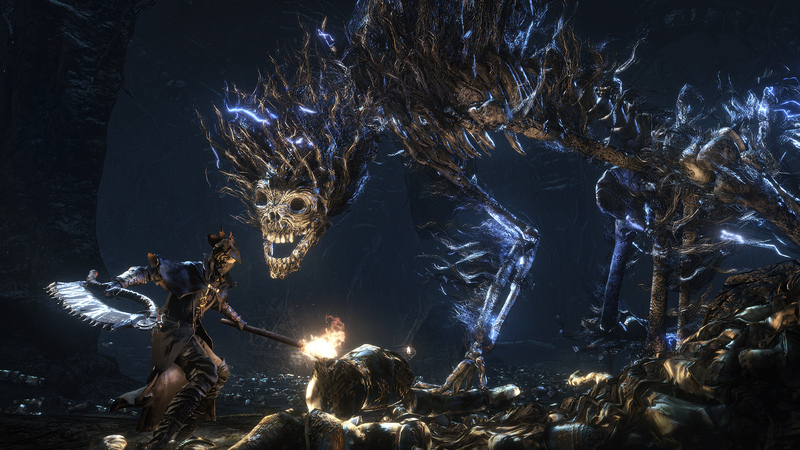 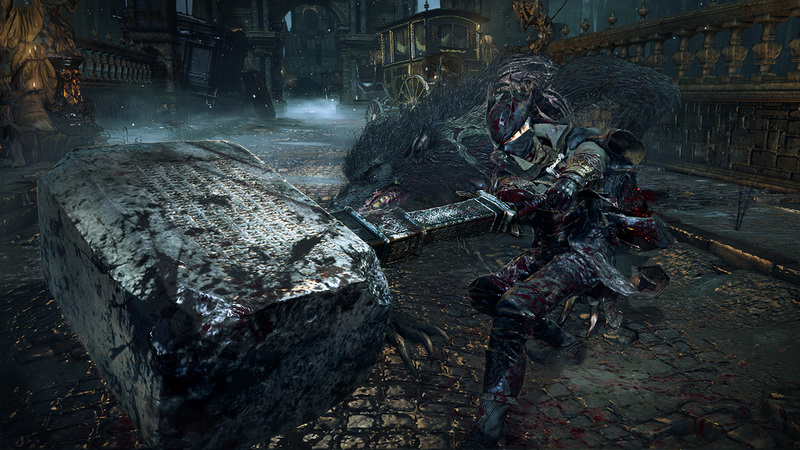 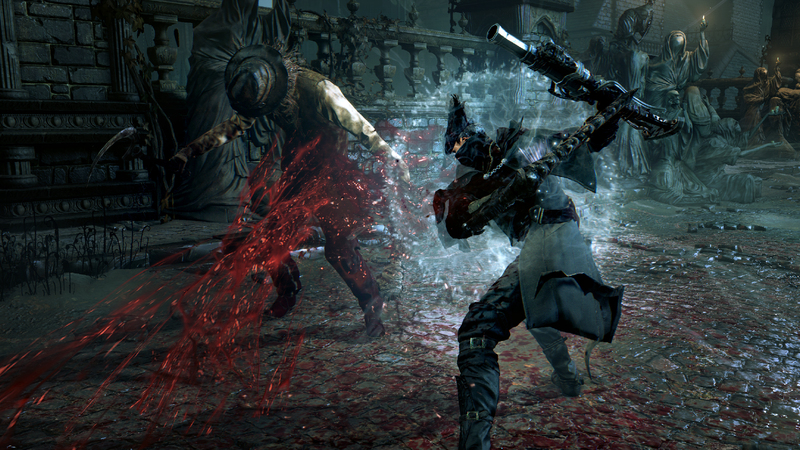 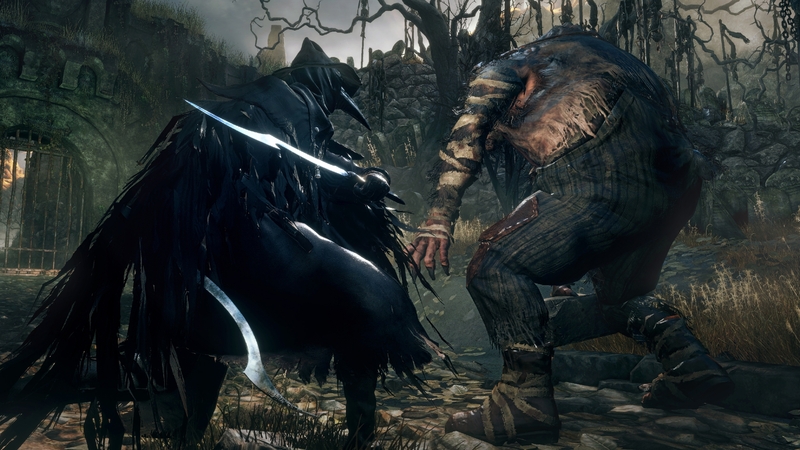 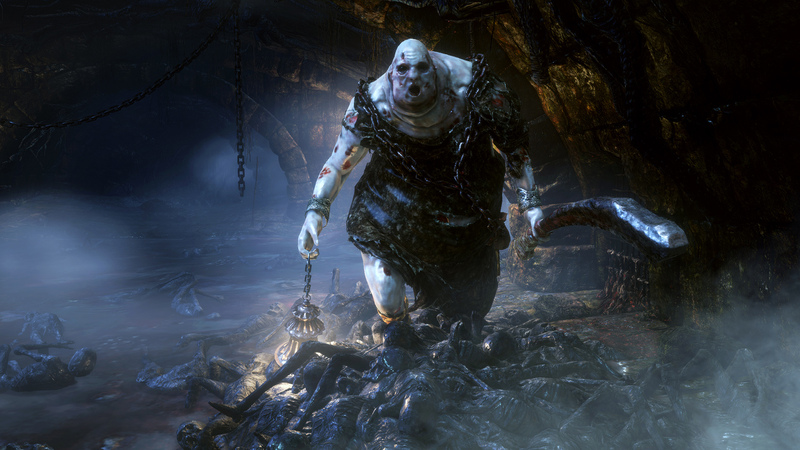 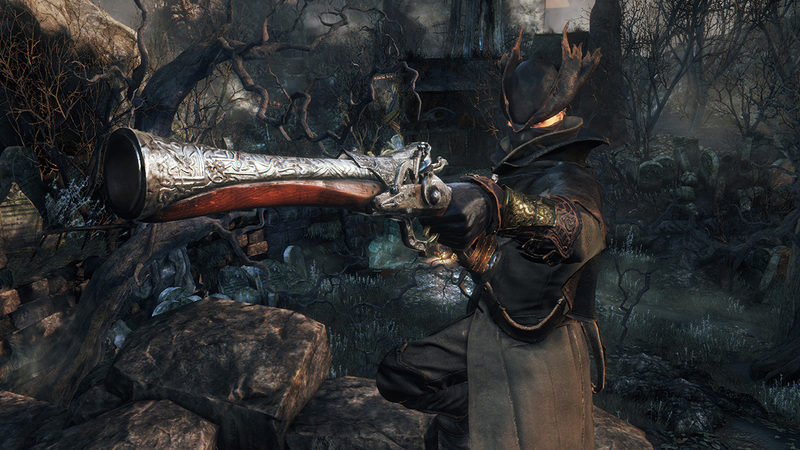 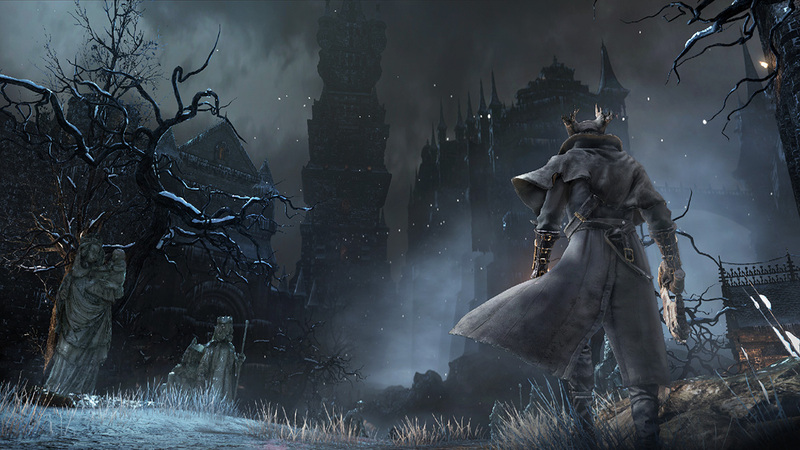 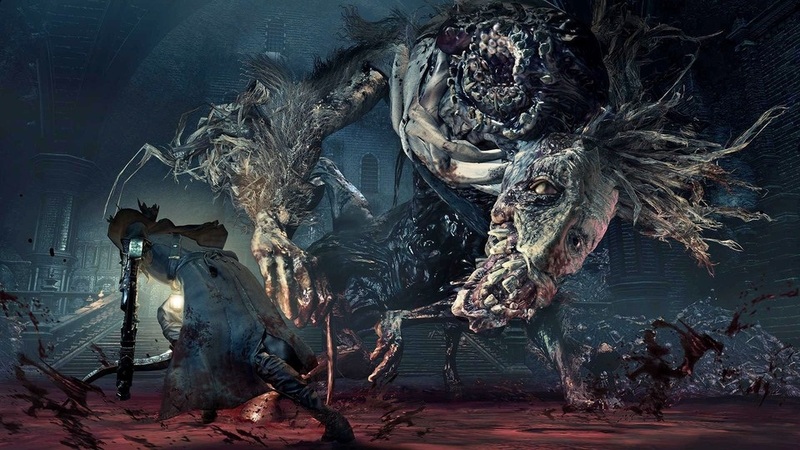 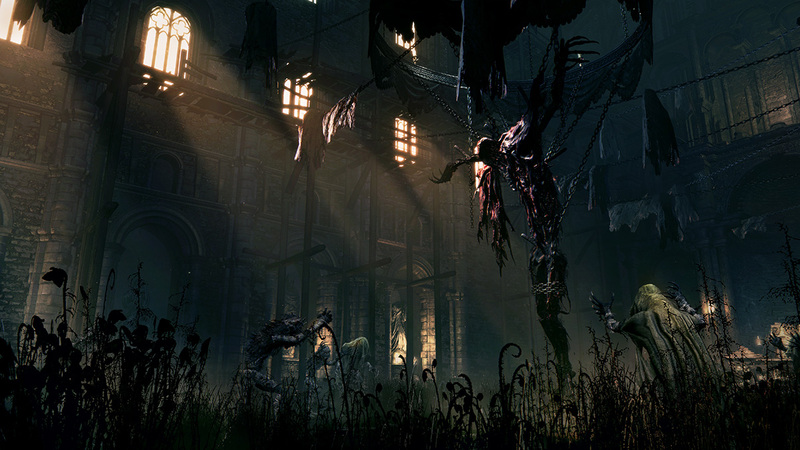 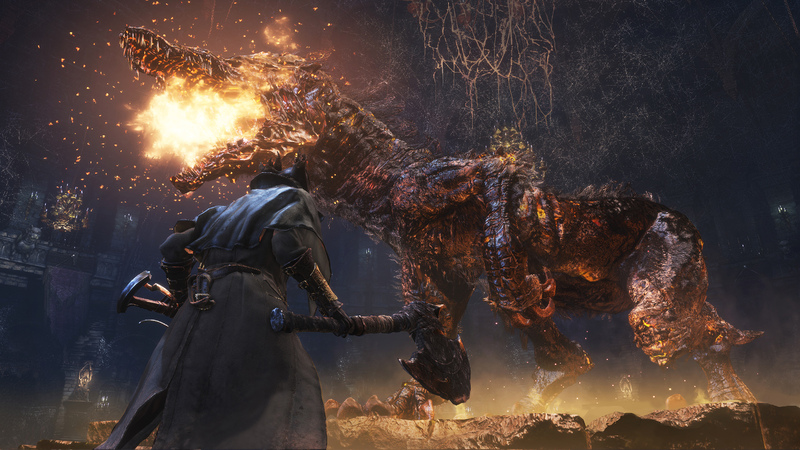 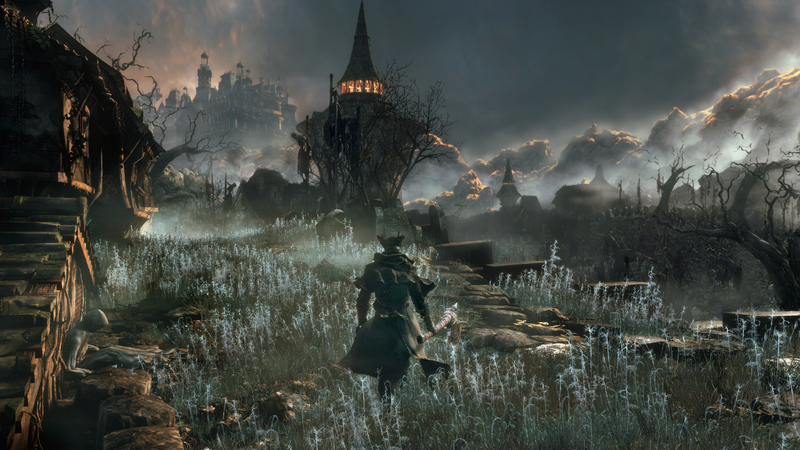 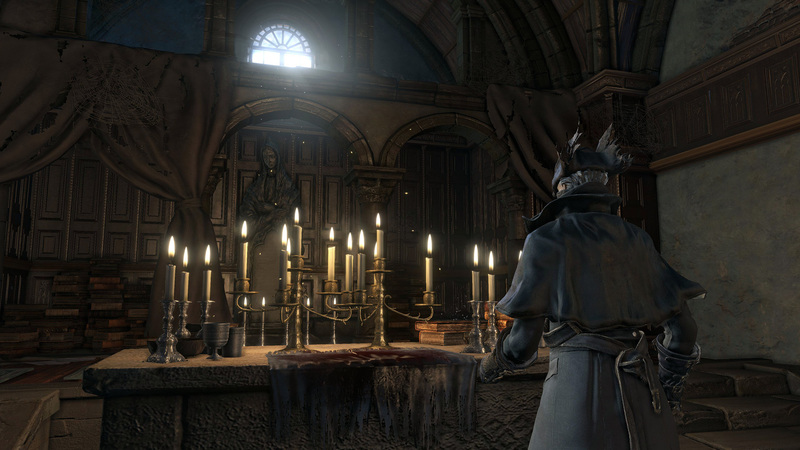 Kyle Campbell expresses concern about the future of Dark Souls and Bloodborne. 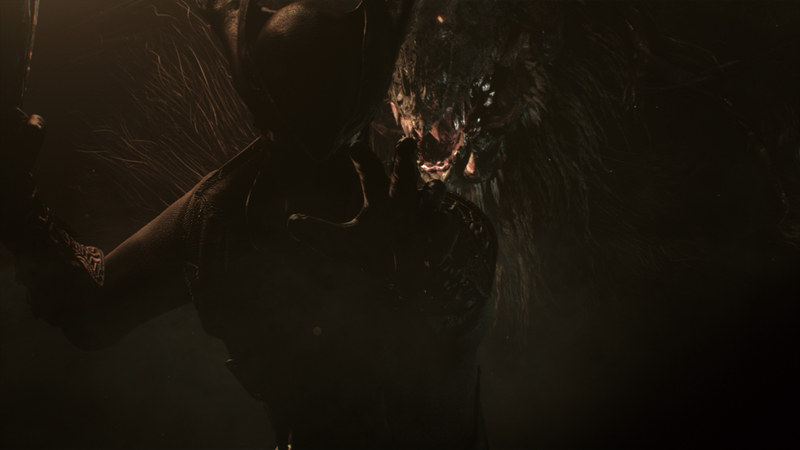 On our latest podcast, we discuss BioWare teasing new Dragon Age details, Obsidian Entertainment getting ready to announce their next RPG made by the creators of Fallout, Record of Agarest War Mariage being localized, and more! 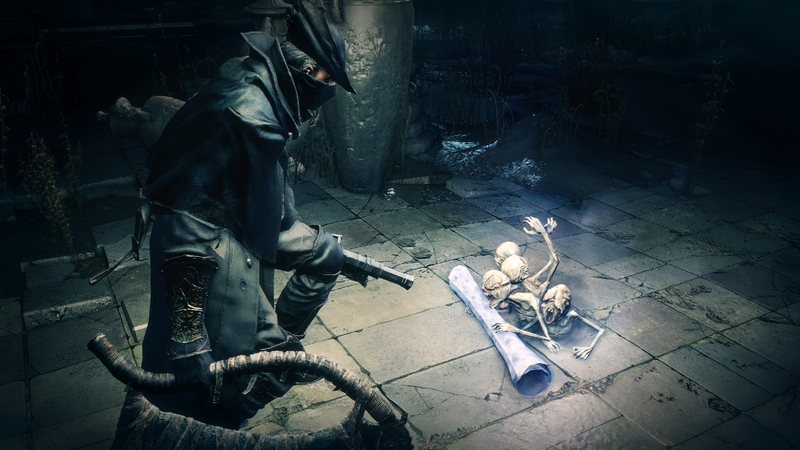 Good hunter, here are some goodies. 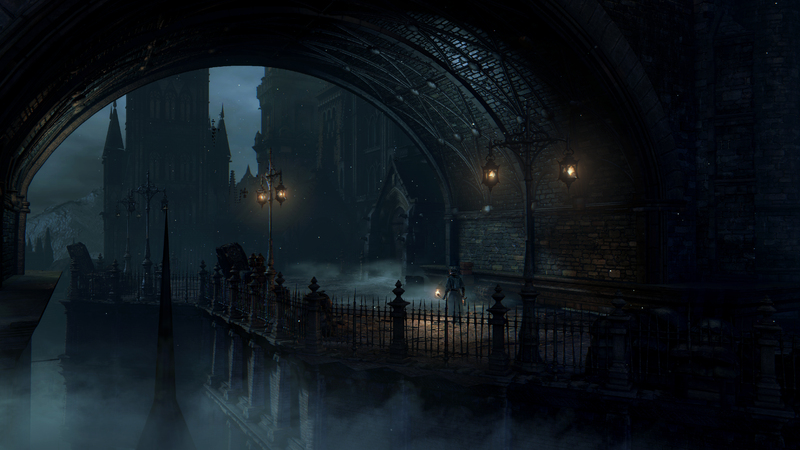 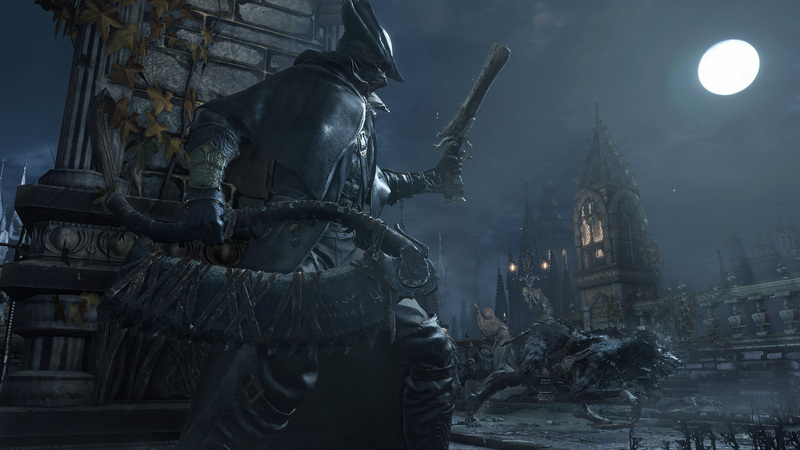 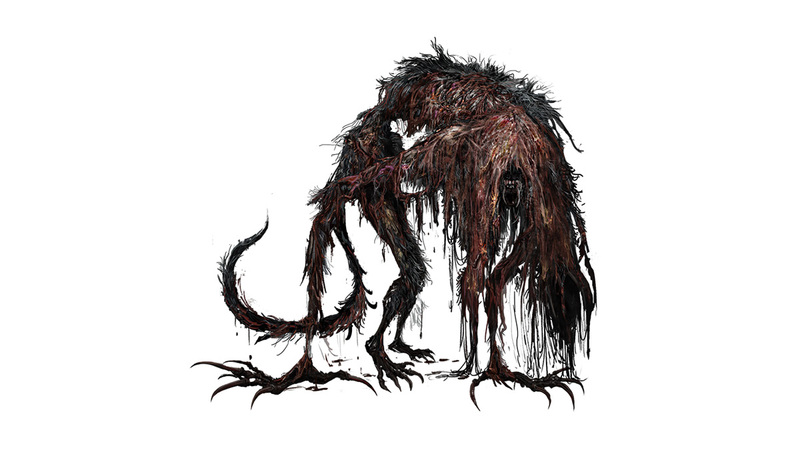 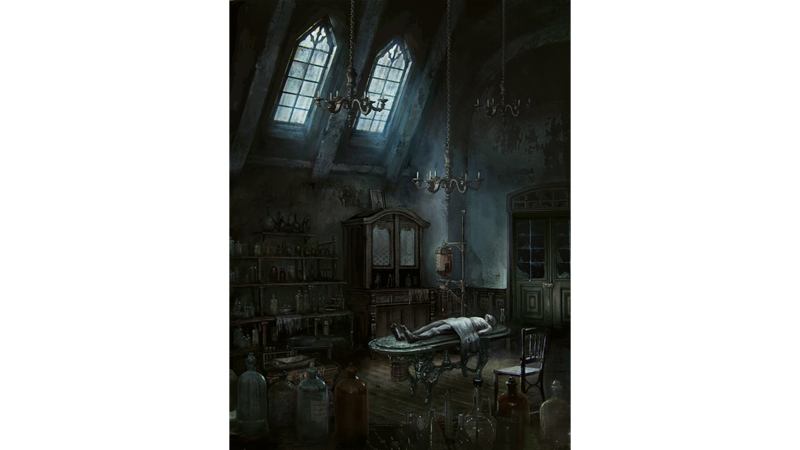 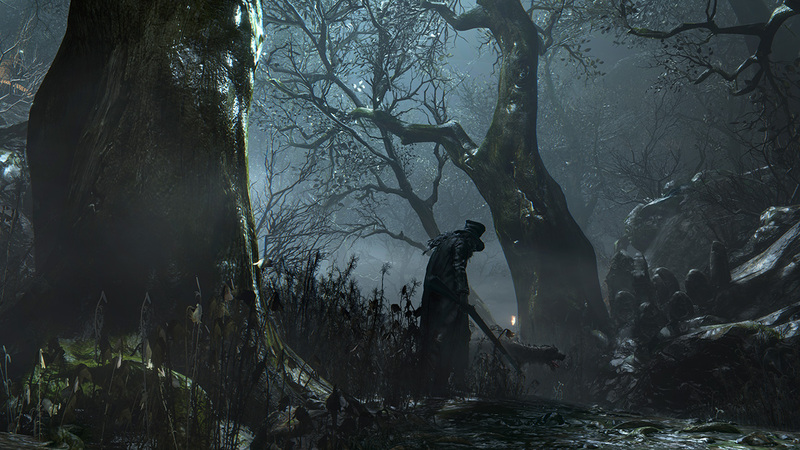 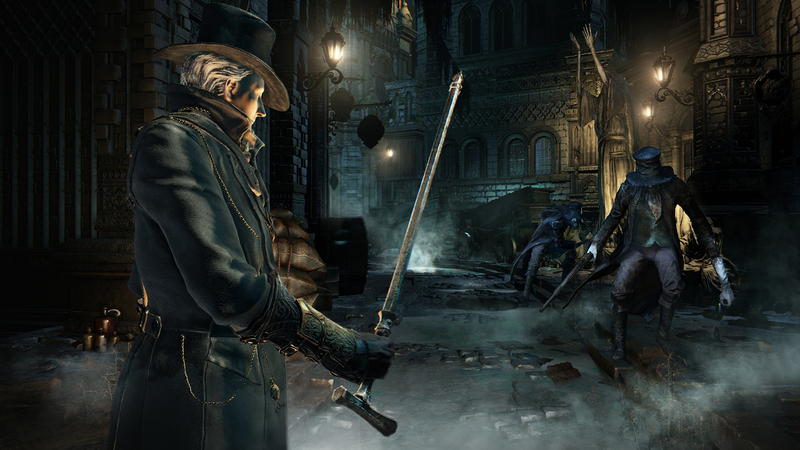 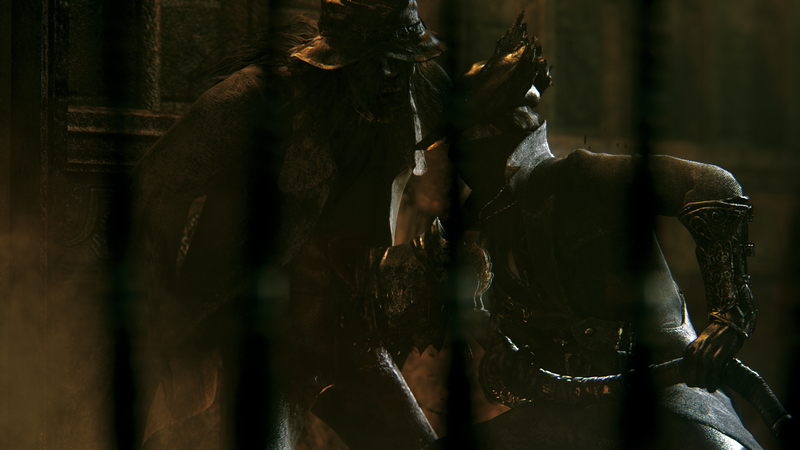 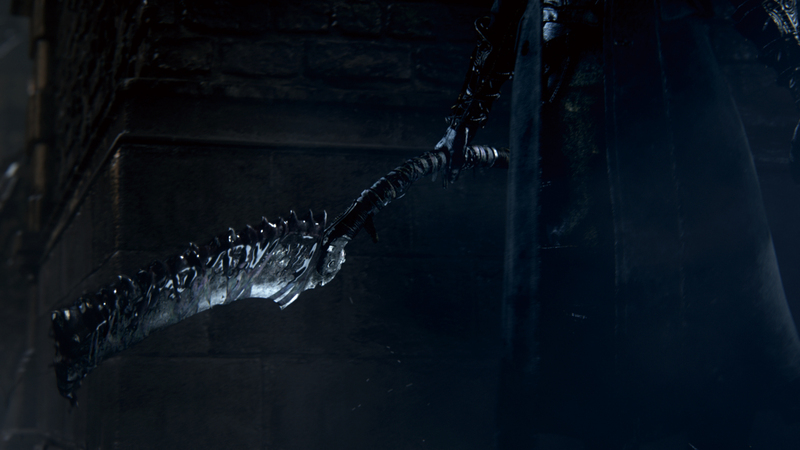 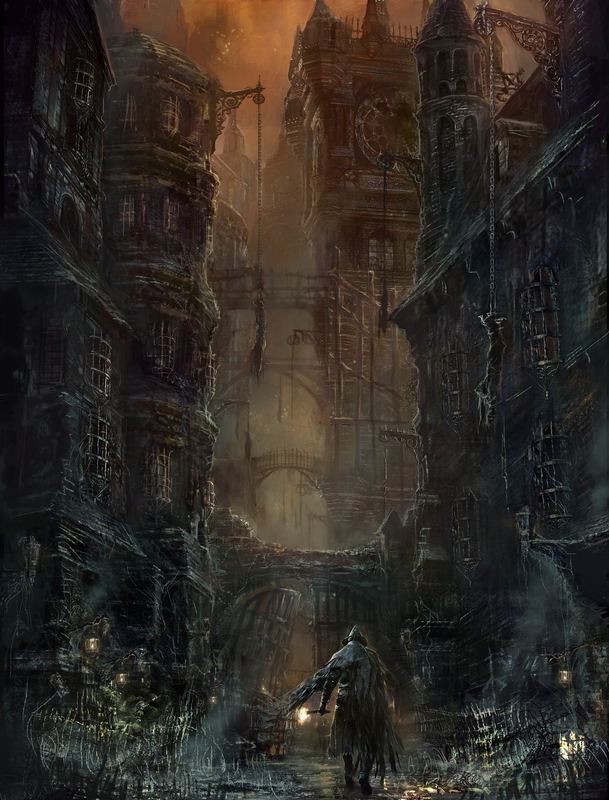 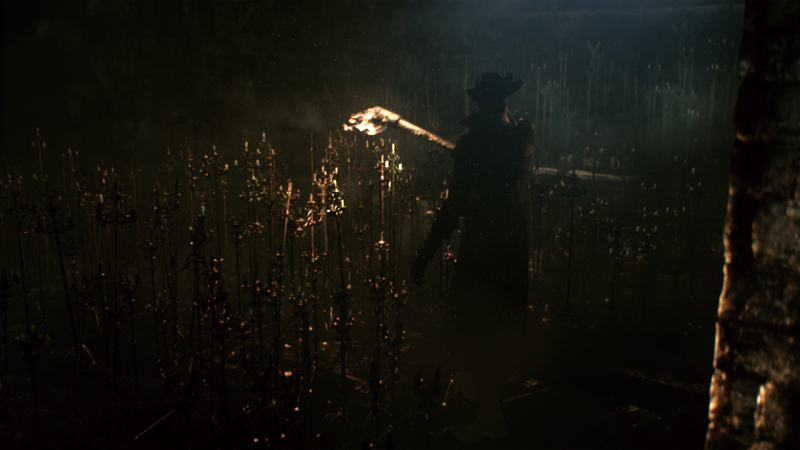 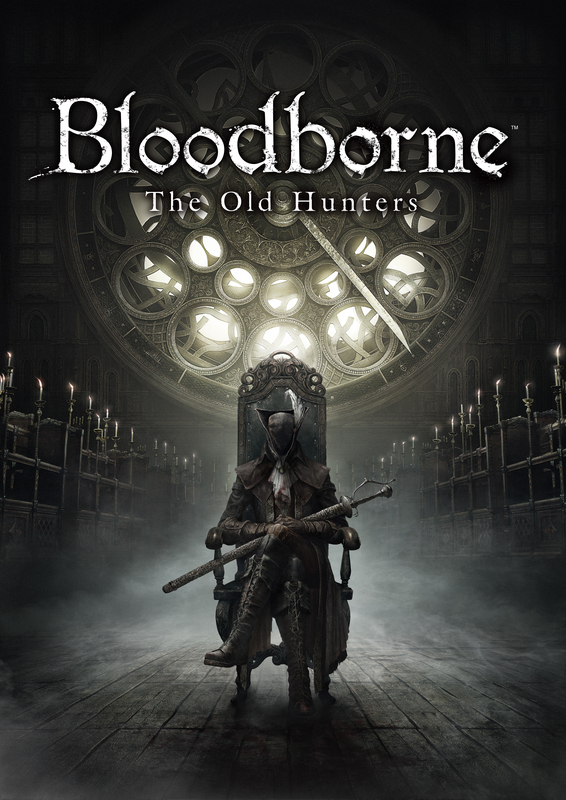 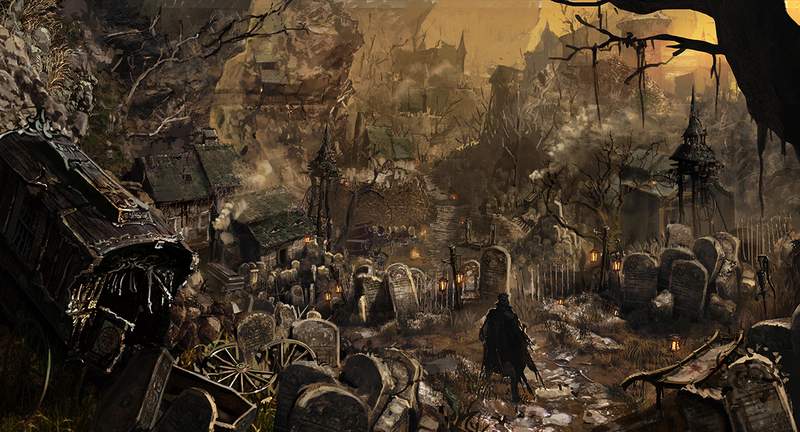 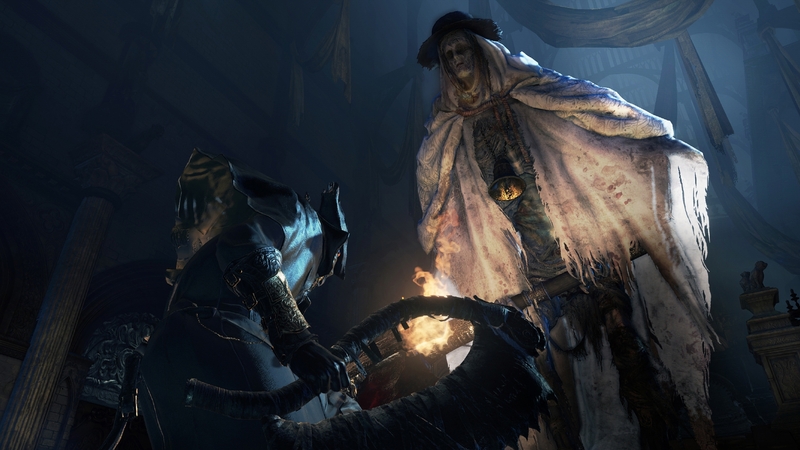 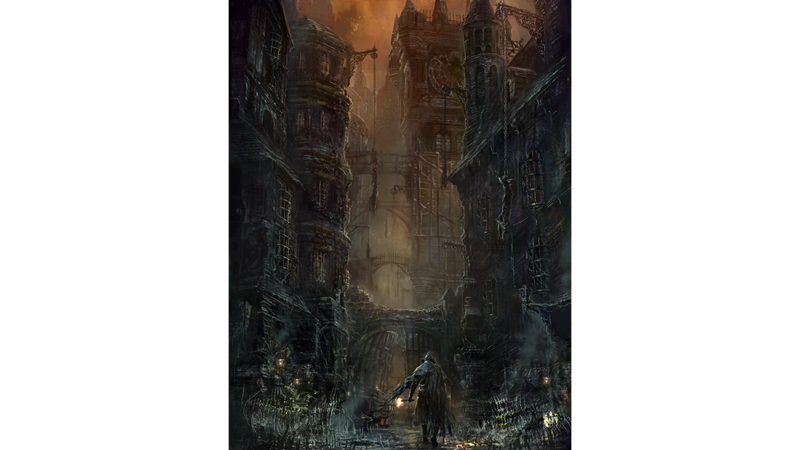 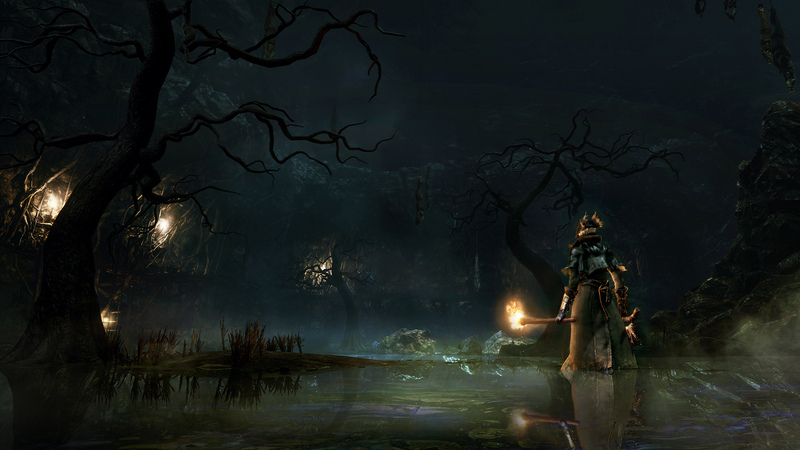 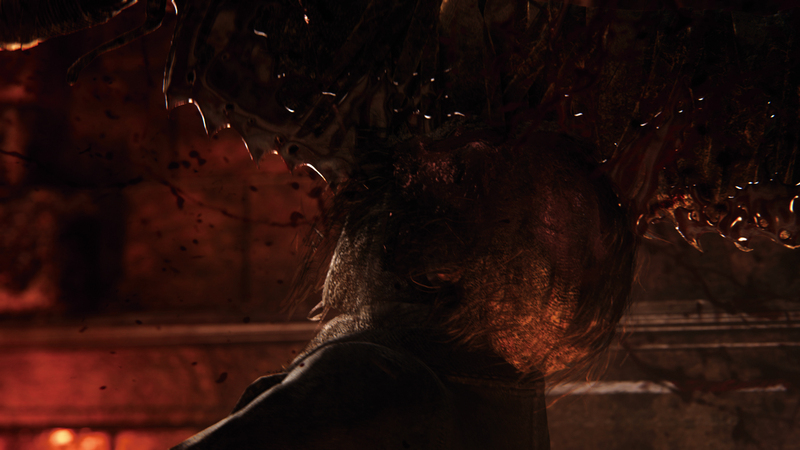 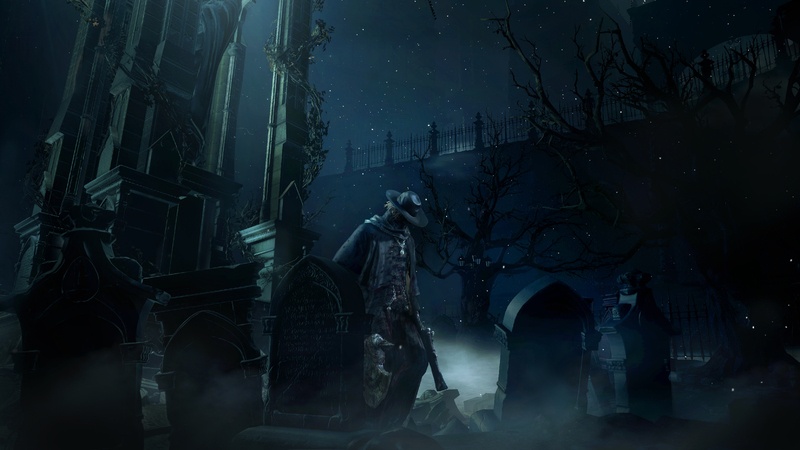 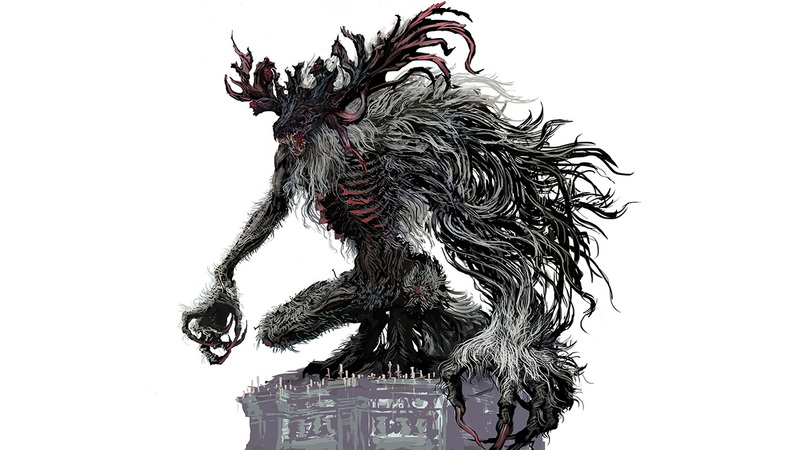 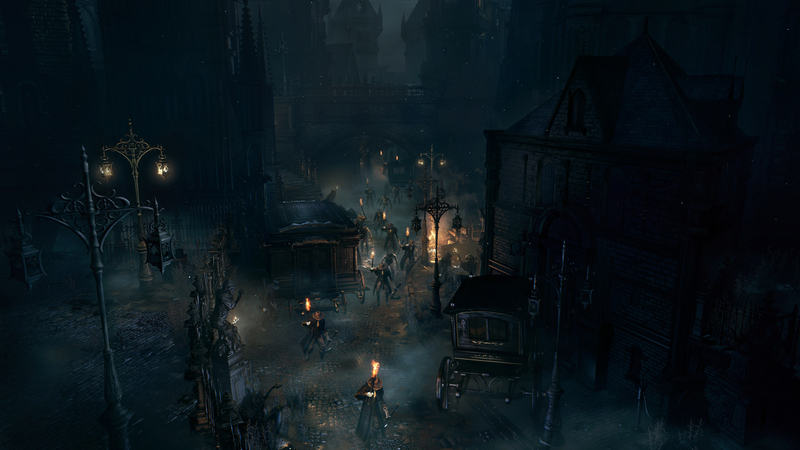 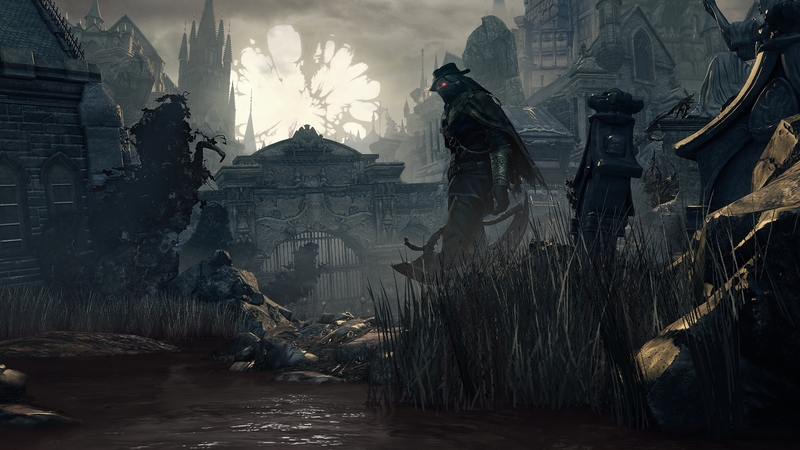 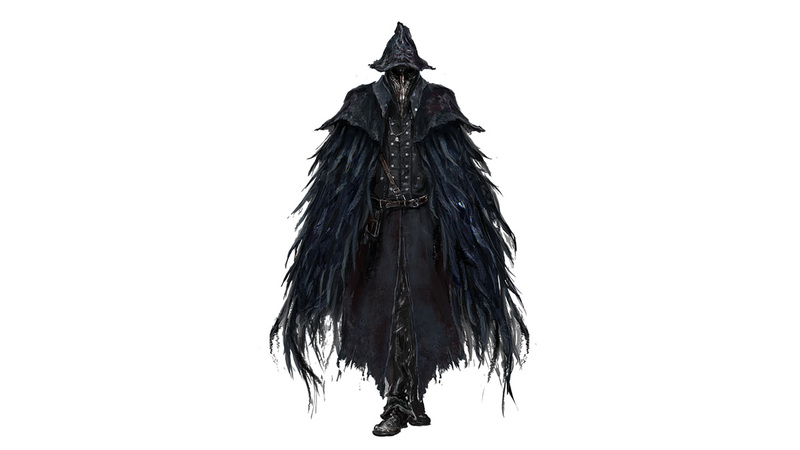 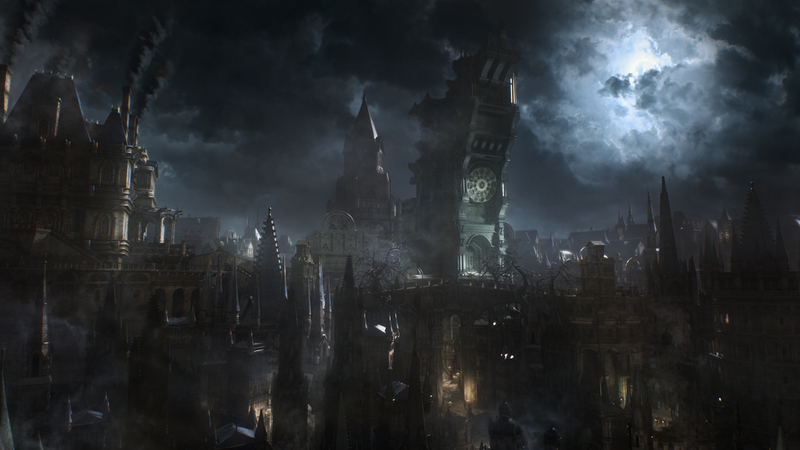 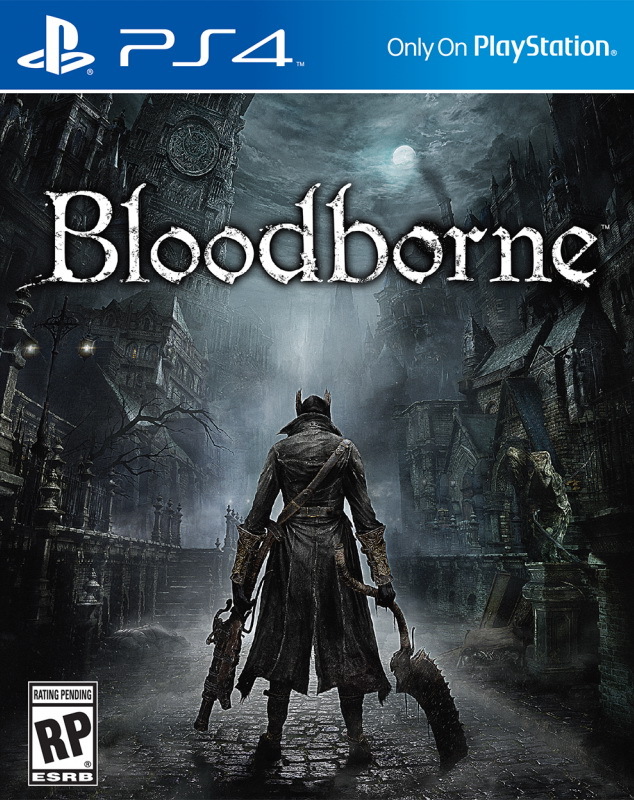 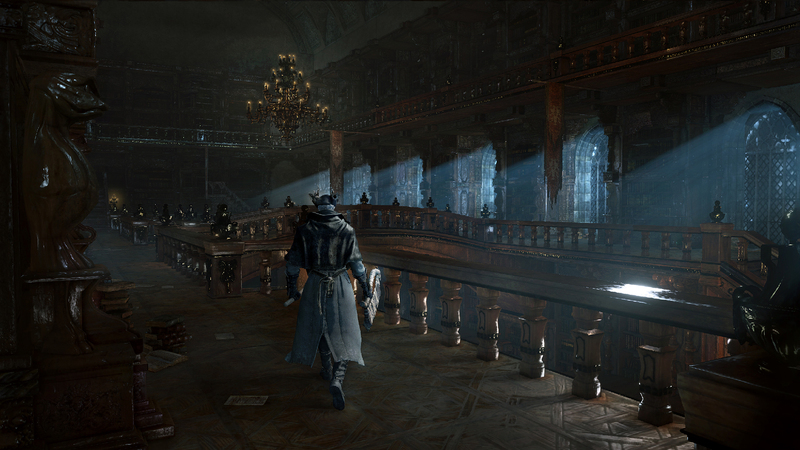 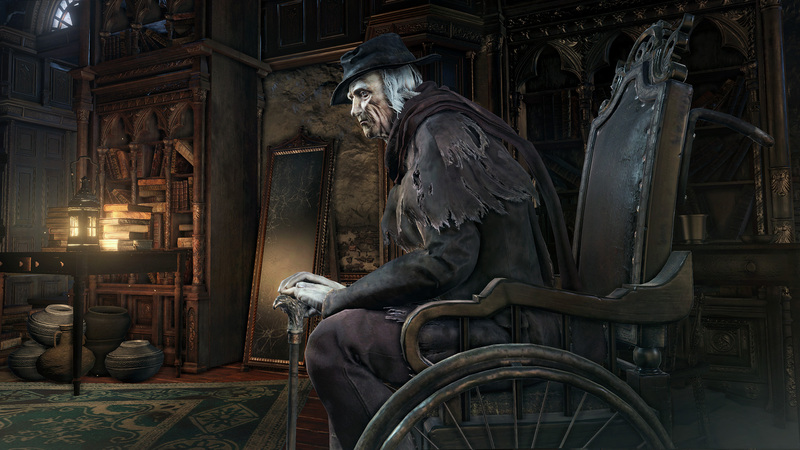 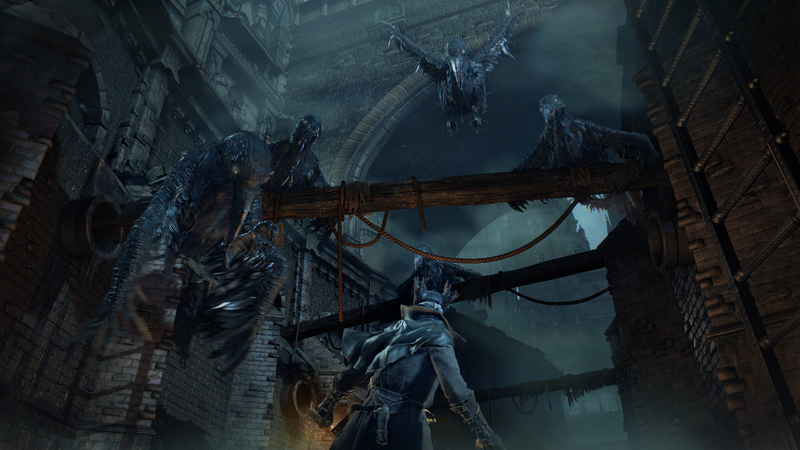 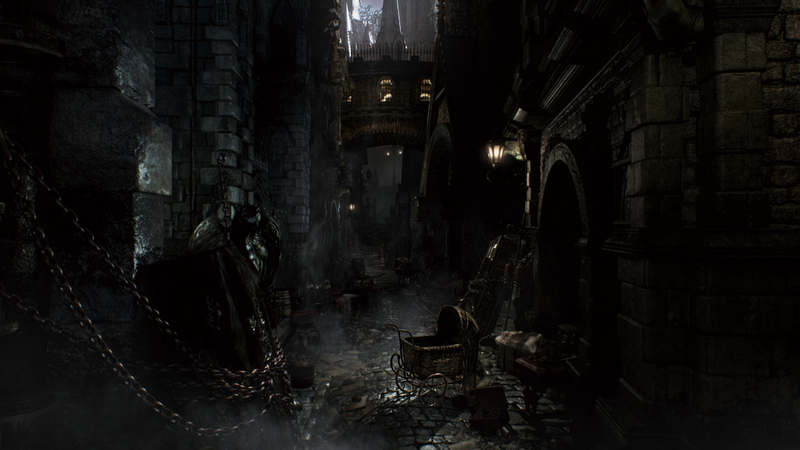 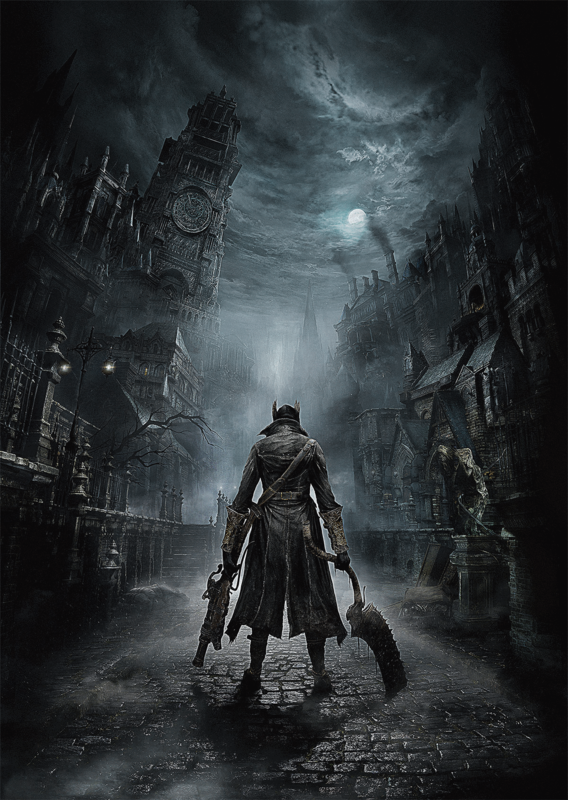 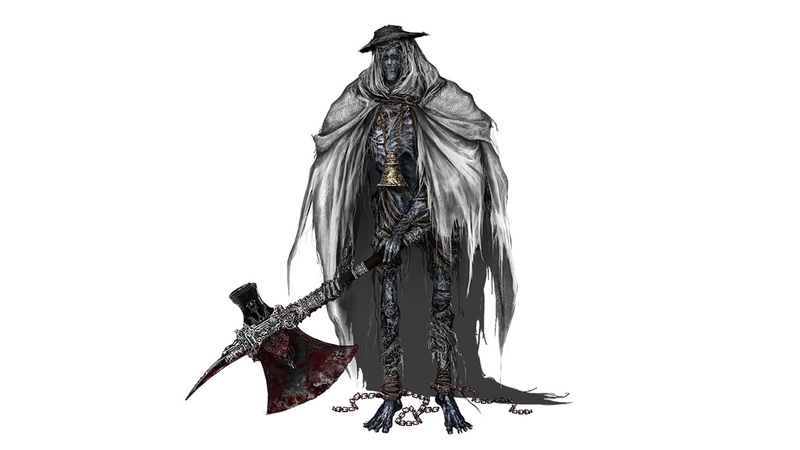 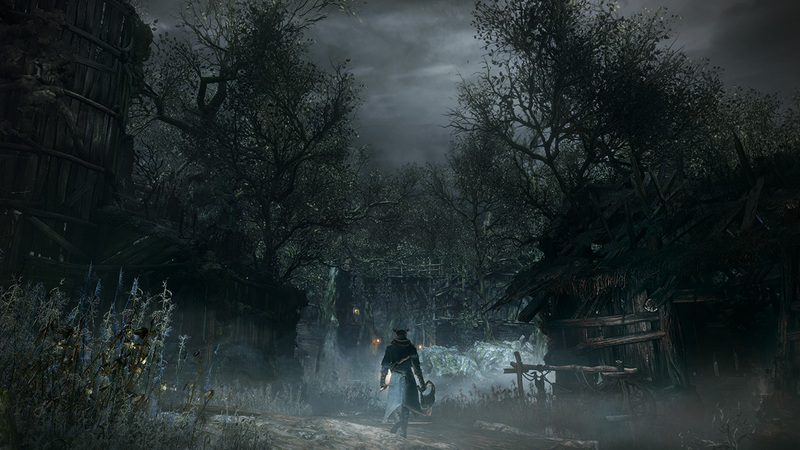 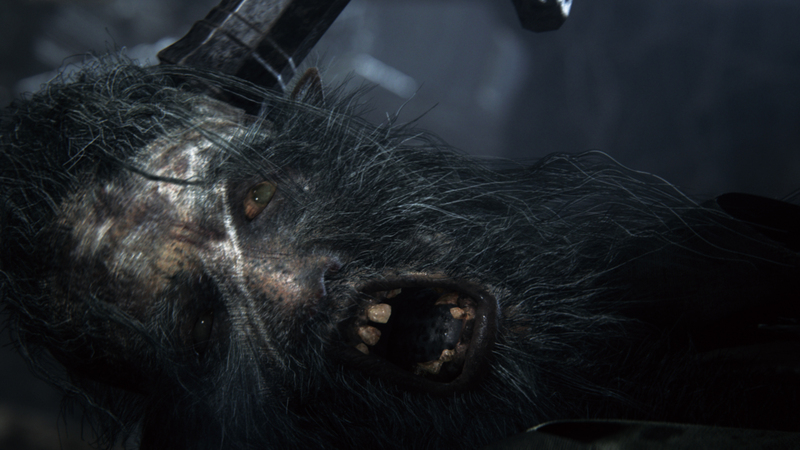 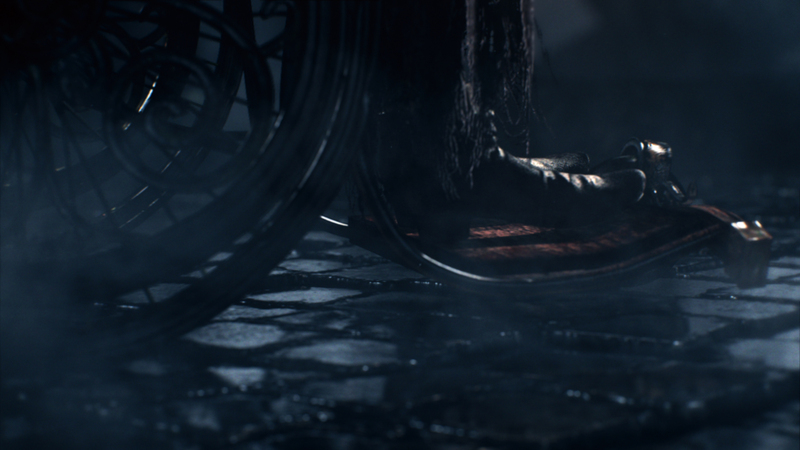 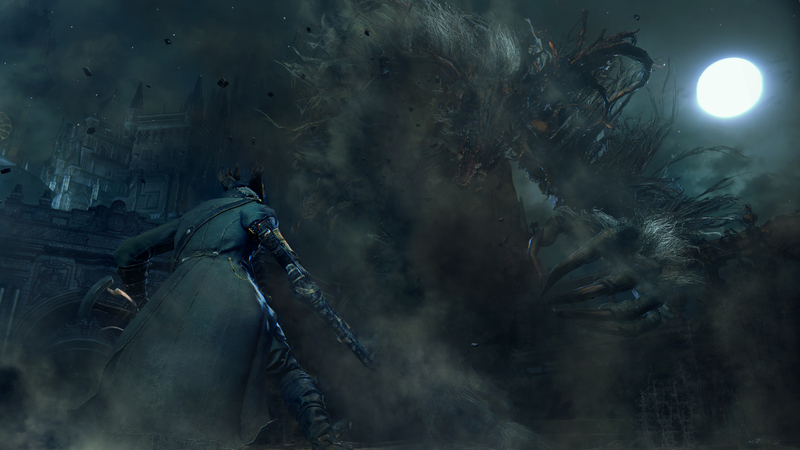 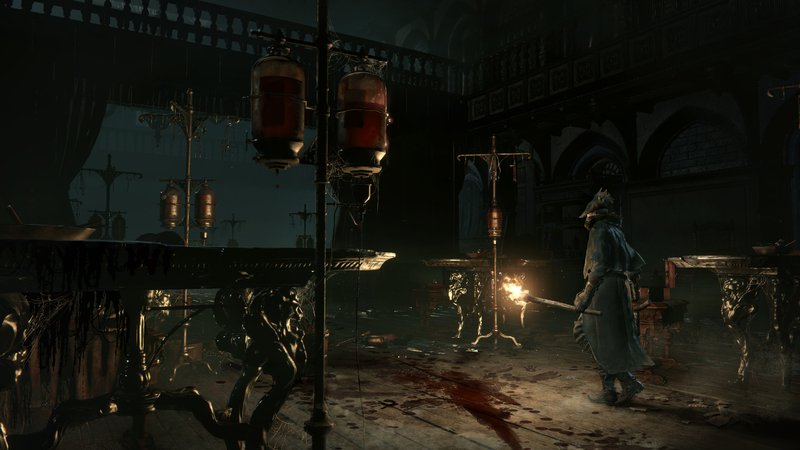 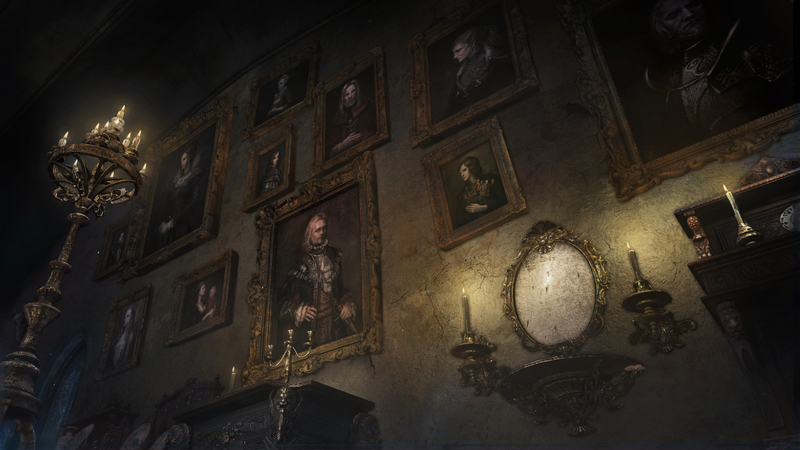 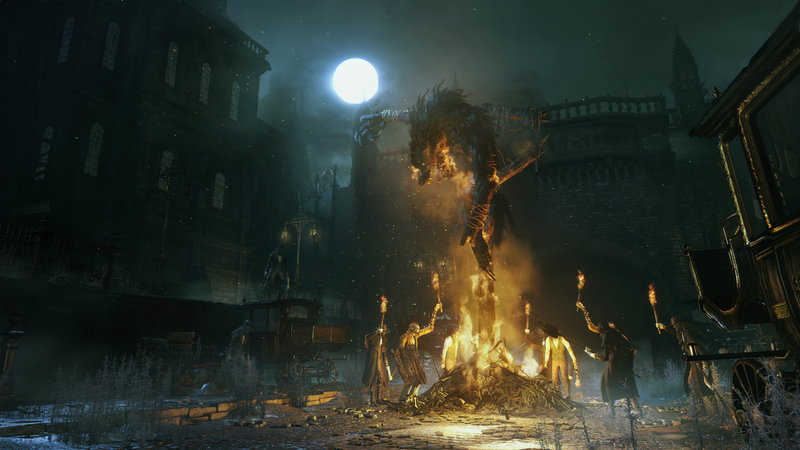 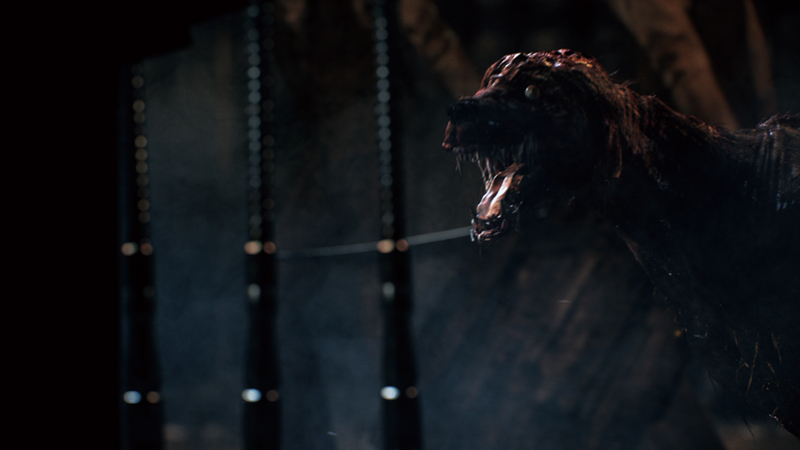 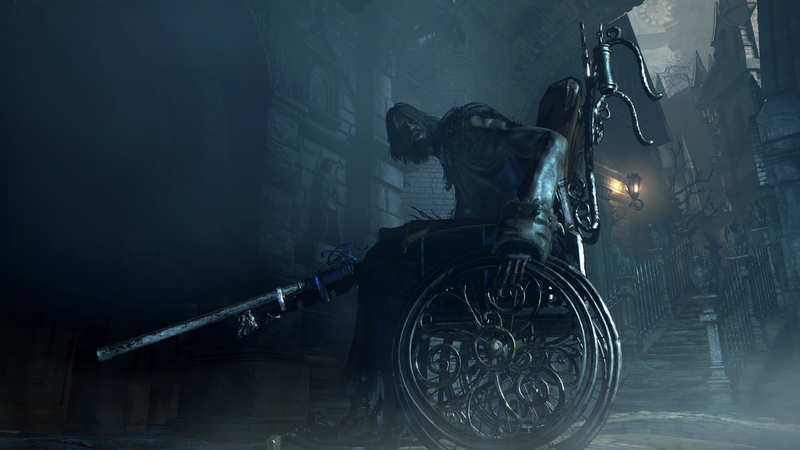 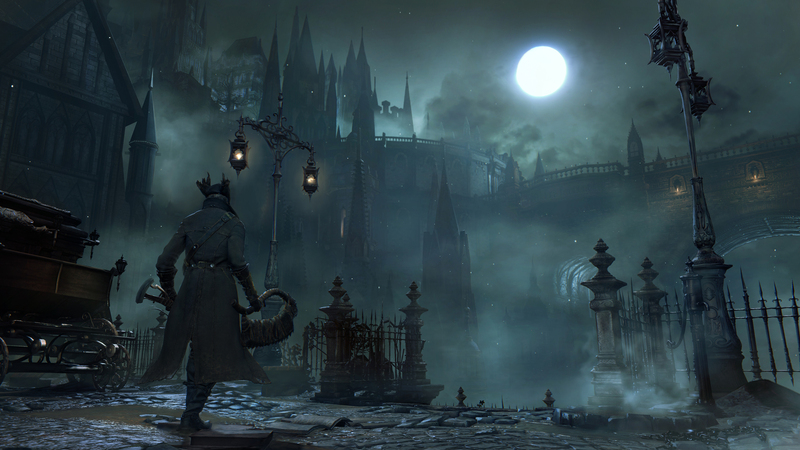 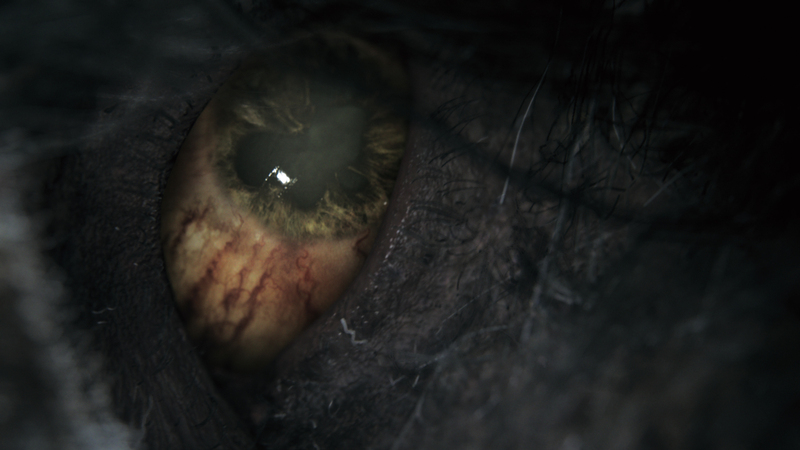 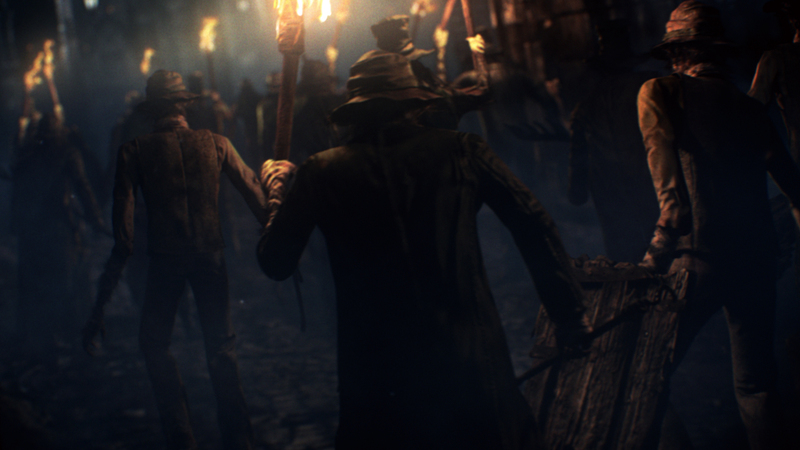 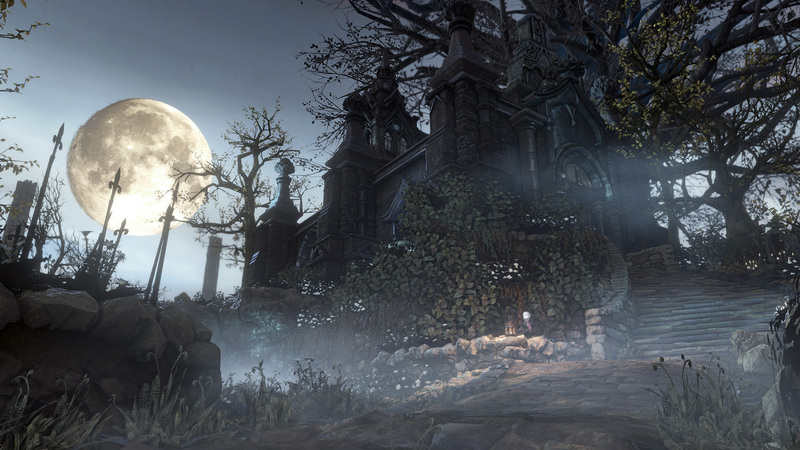 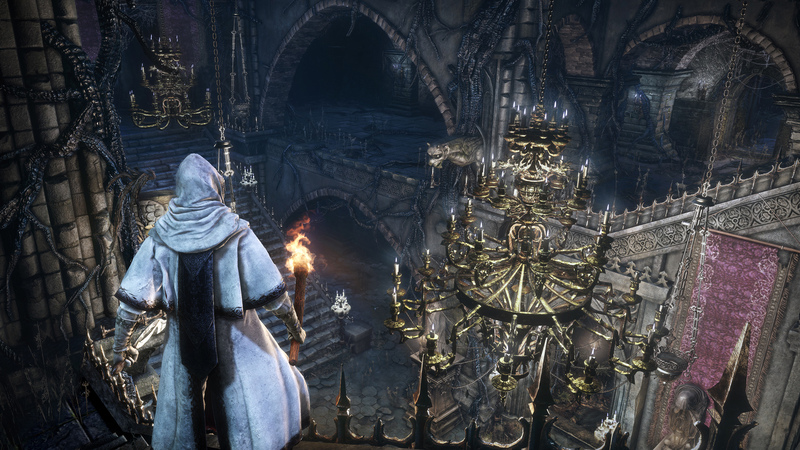 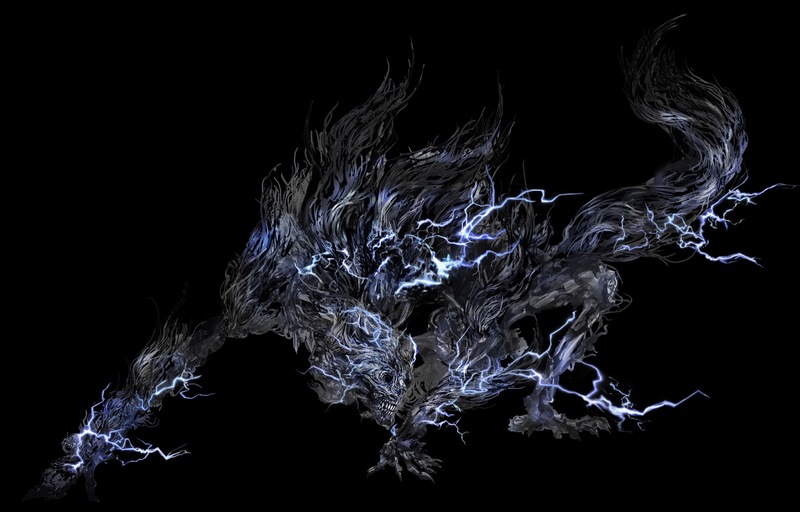 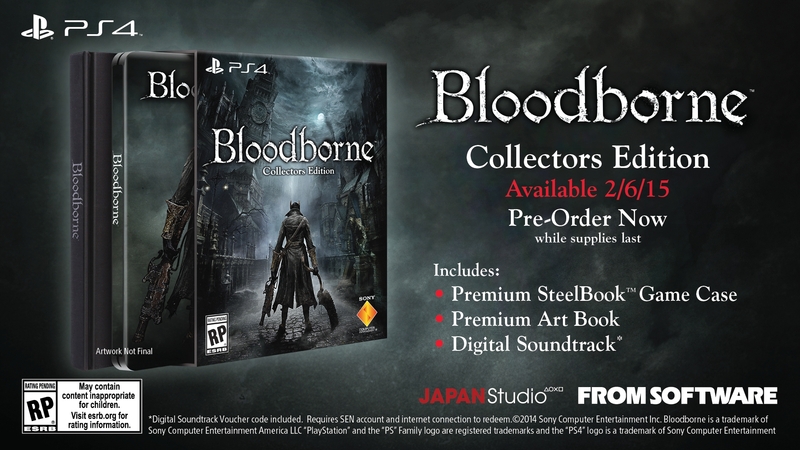 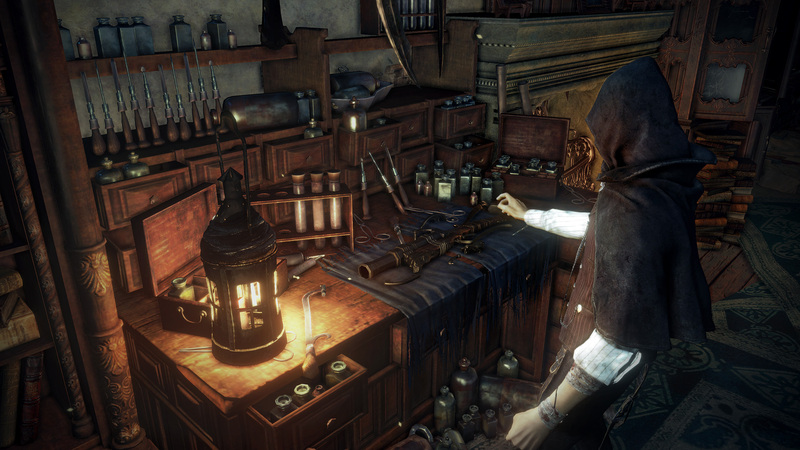 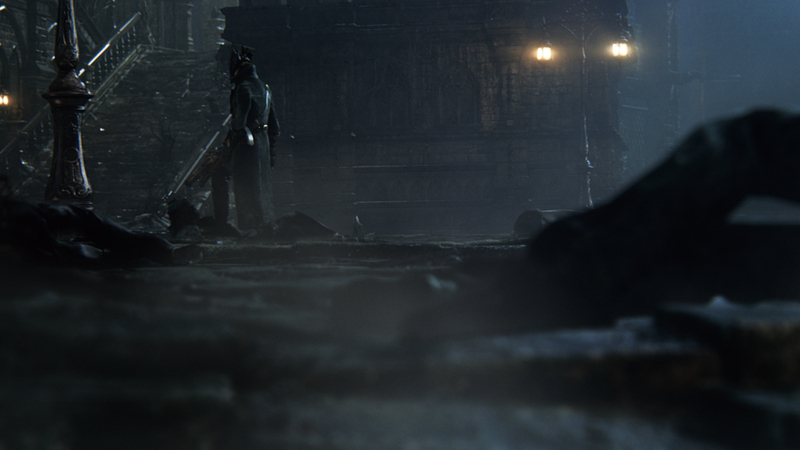 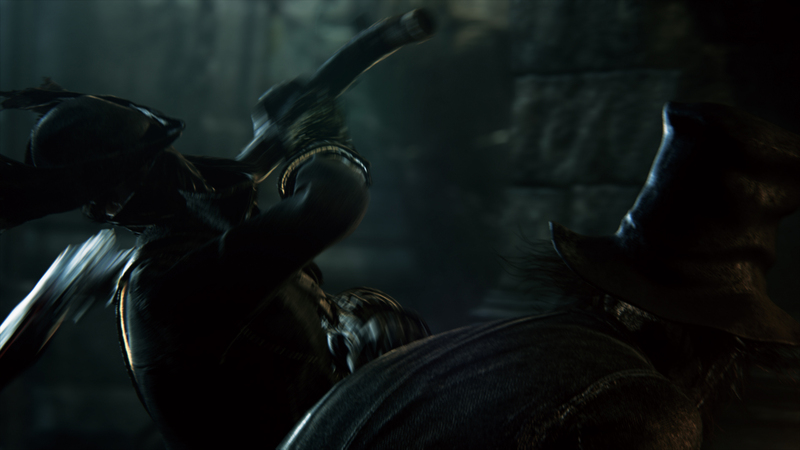 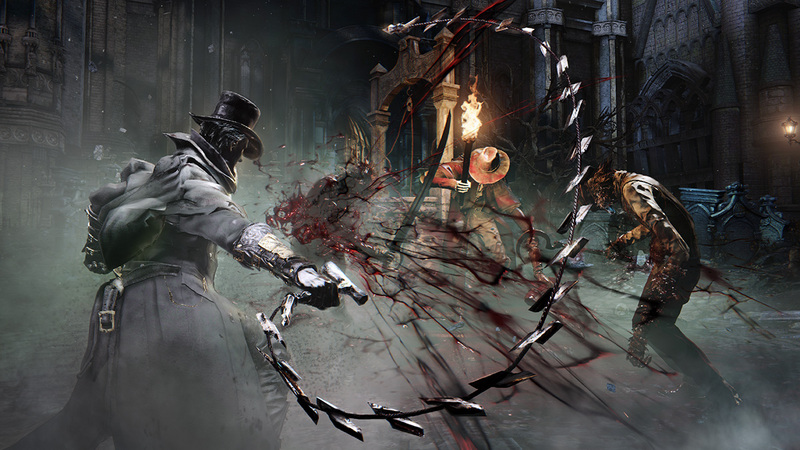 Bloodborne Story Trailer: "The Hunt Begins"